The north end of the Front Street garage in Augusta will be closed starting at 9 p.m. on Monday, April 15. AUGUSTA, Maine — A parking lot in Augusta is closing temporarily because of anticipated flooding. 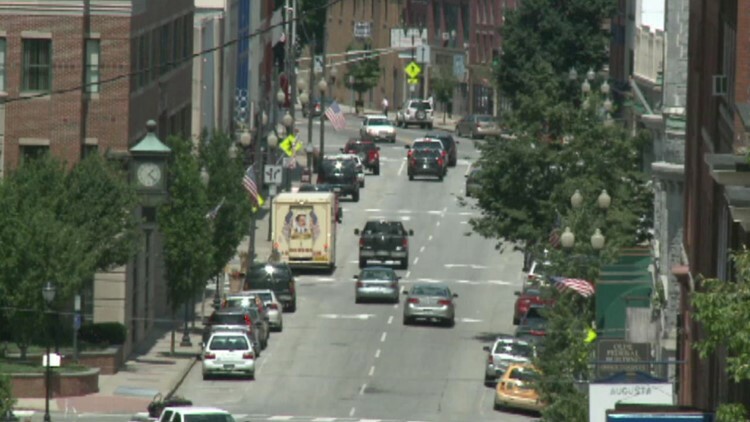 The Augusta Police Department confirmed that the north end of the Front Street garage in the city will be closed starting at 9 p.m. on Monday, April 15. The garage will remain closed until flooding is no longer a concern. Augusta police ask that anyone with their car in that section of the parking lot move their vehicle and park on the street or in one of the other parking lots.